We have been wanting to improve on our 2007 Tiki theme. That year we made a giant African mask. The mask spoke and rolled its eyes and we planned on using those features to create a circus barker-like character in a somewhat elaborate interactive display. The show didn’t make it as far as we wanted. They never do, but this year we scrapped the interactive elements and the production became an exercise in set decoration. The porch was clad with reed fencing and jungle vines. Shrunken heads on bamboo pikes. Two Maori warrior shields. Or at least our interpretation of what a vaguely Polynesian warrior’s shield should look like. Our take on tiki is that in addition to the above it must be comfortable or romantic and include anything that might wash up on a tropical beach. Over all it must be a form of escapism. Start with a South Pacific island, imagine what floats in from South America, Japan, India and Africa. Then light a torch and pour a drink. That’s tiki. Our incorporation of tiki into Halloween was only half intuitive. The dark and mysterious aspects are well suited, but the exotic parts not so much. We decided that defining the story to be about headhunters would make the theme more palatable to kids. For the music, we went straight to exotica. Les Baxter, Martin Denney, The Left Arm of Buddha, and The Tikiyaki Orchestra. Is this what a headhunter listens to? Doesn’t matter. Slower tempo songs added to the feeling of mystery and suspense. The genre speaks the language of adventure and – somewhat surprisingly – it is decipherable by people of any age. When adding detail, shadow is as important as light. With vines covering the doorway, the darkened space behind added as much to the suspense as the foreground elements. We tried to make the body of the house as dark as possible to put focus on the themed elements. The most detailed element being the jack-o-lantern pineapple tucked into the corner of the porch. It was the kind of Easter egg that makes tiki great. We did make a couple contributions to technology. The first were musical warrior shields. Each shield make a sound when hit. This was a subtle feature that no one picked up on unless shown, but it was fun for little kids. Each shield had a piezo trigger connected to an electronic percussion controller. The controller triggered the “Tiki Threat” patch on an E-mu Proteus sound module. Good old 90’s music technology made even better for having an obviously named sound choice. The other new feature were the self-flaring tiki torches. There is nothing that a little propane can’t fix. Just add a solenoid valve, a regulator, and some copper tubing and you’re off to the races. They were connected to the VenueMagic show control system that gave all the lighting a soft, flame flicker. The occasional burst of flame kept people ready for the unexpected. Out of the 258 kids to come up our stairs, about half correctly identified the theme as “tiki.” That’s impressive. Tiki is most often identified with adult diversions, but it creeps into pop culture everywhere. It wouldn’t be a surprise if children picked it up from a trip to Disney World or an old episode of Scooby Doo. Wherever they got it, the theme was much better received than we planned. Posted in Cinematography, Halloween and tagged Canon 7D, piezo trigger, propane, samplers, show controllers, shrunken head, skeleton, tiki, tiki torches on November 5, 2016 by Doug. If you are researching cocktail culture in the ’50s and ’60s (as one is want to do) it’s hard not to stumble upon the music of Les Baxter. His exotic orchestrations were synonymous with post World War II escapism and the formation of “Tiki” bars such as Don the Beachcomber. Tiki bars flourished throughout the United States in the ’60s, but by the time we had the opportunity to see a real tiki bar, most businesses had collapsed or had been watered down into bad Polynesian restaurants. 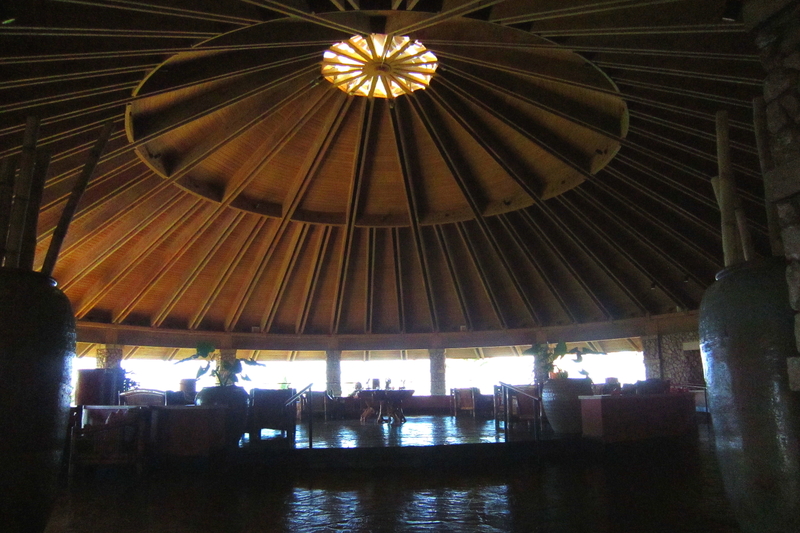 Today, a true tiki bar is a rare find. 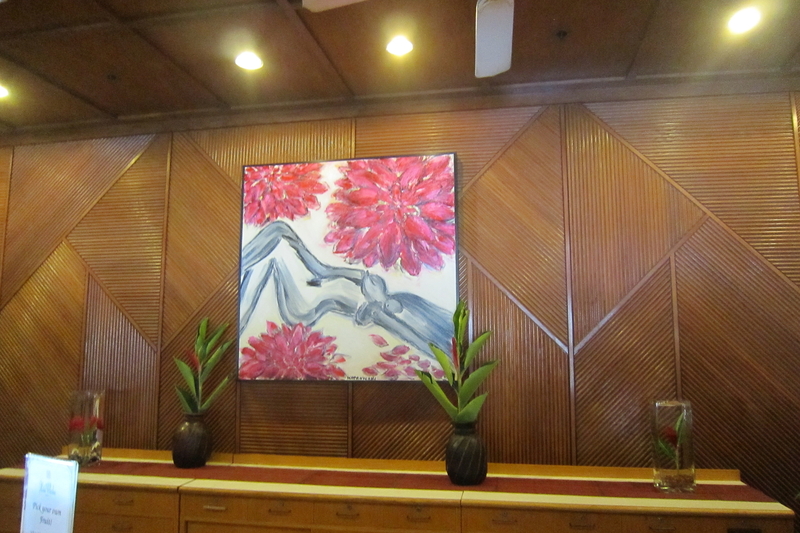 A bad Chinese restaurant does not make for a tiki bar. 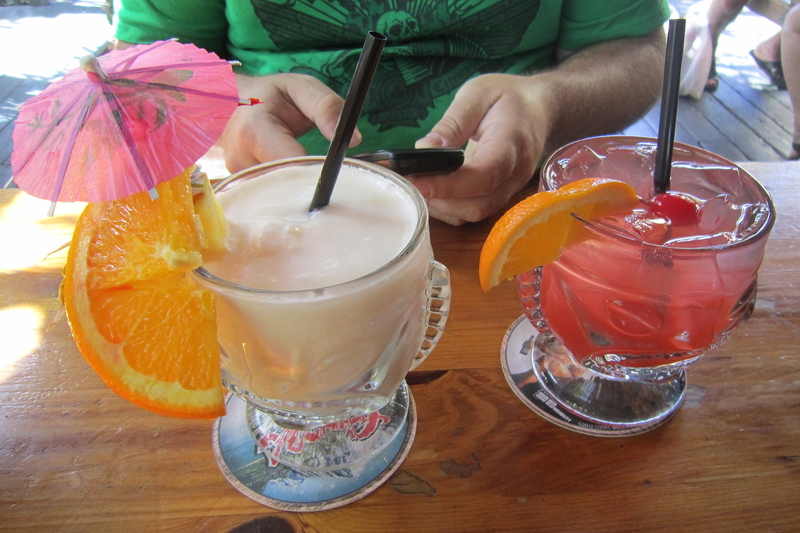 True tiki bars are pure works of fiction. 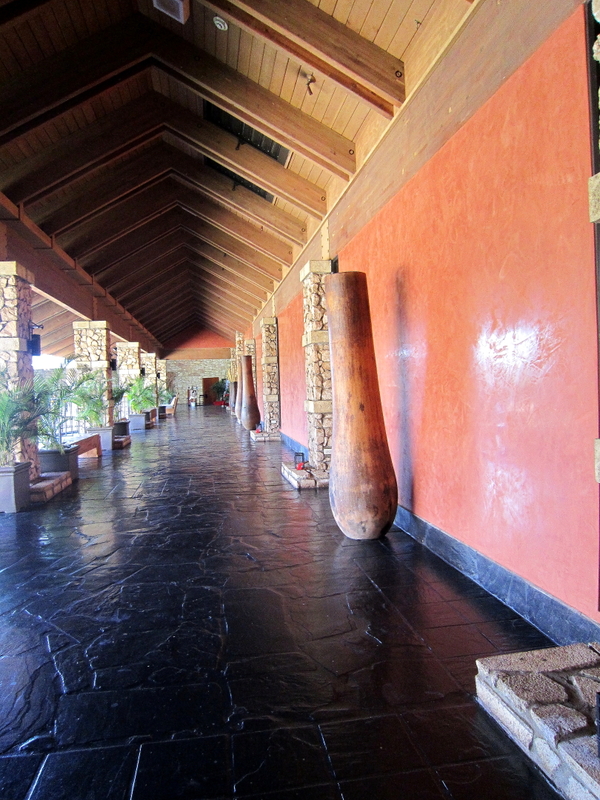 They were designed by Hollywood set designers as idyllic retreats for affluent business men. Mystery and adventure are the alluring qualities of a tiki bar. Food and drink are only used to add interactive experiences in a richly intriguing environment. The fact that there are social groups dedicated to carrying on tiki culture is… well, we didn’t know what. 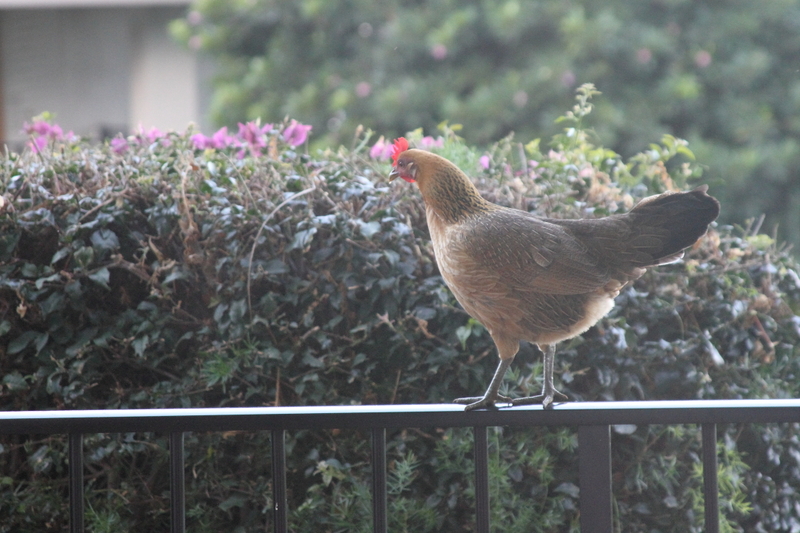 Back in June The Hukilau afforded us a long weekend in Ft. Lauderdale. Worst case, we spend a few days drinking Planter’s Punch and swimming in the ocean. It turned out to be much more. 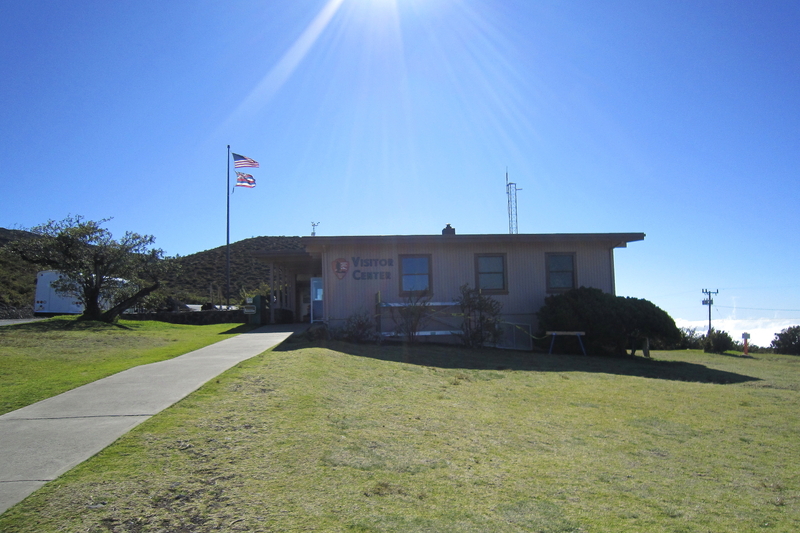 The Hukilau centers around music: Surf Punk, Popular Exotica, Rockabilly, Hawaiian, Latin Jazz. Don’t ask why these things go together. Just accept that they are the genres of a heavily tattooed group of people who like fruity drinks and dressing as if it were 1962. Add in burlesque and mermaid shows and you’ve got yourselves some real entertainment. We are still not sure what to make of it. Many people attending are in the business of tiki. They either run bars, or they dream of running a bar. 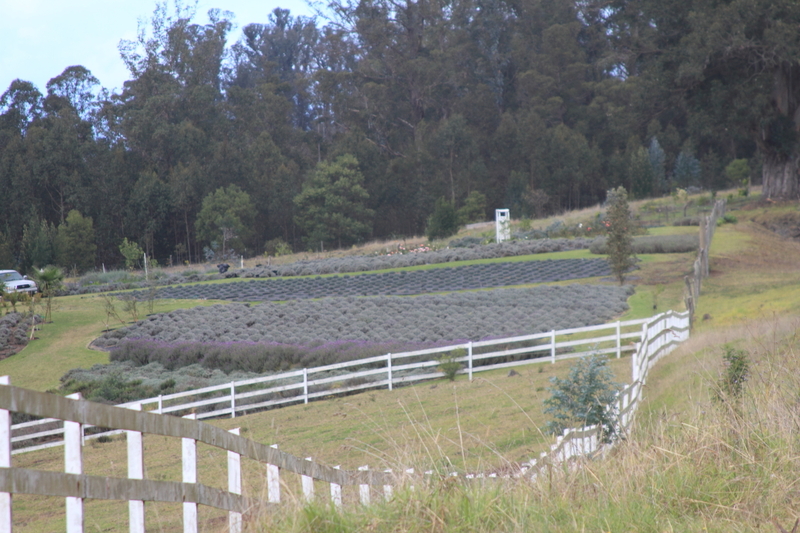 The rest compose a diverse group. Attendees came from all over. Most from the US, but several from Europe and Canada. Most had been to a tiki “meet up” before, but it was never made clear to us how they got started. Likewise, we confused people by telling them we were novices. 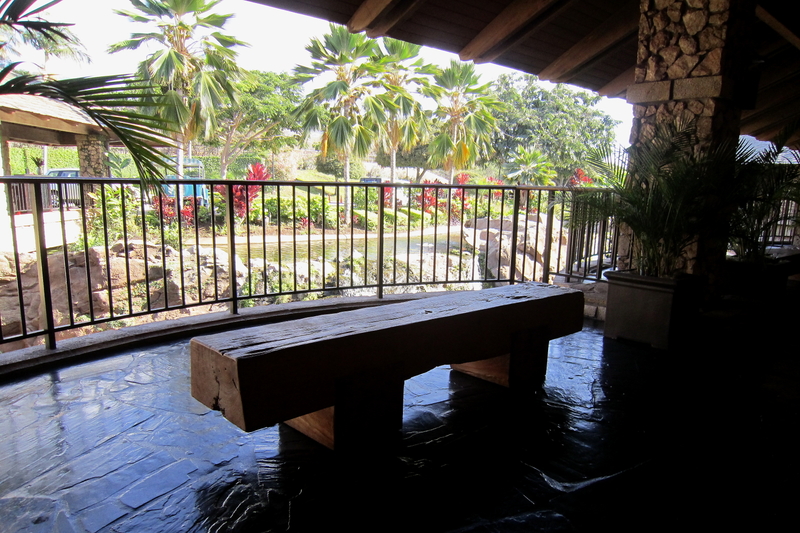 The event centers around one of the oldest living tiki bars, the Mai-Kai. Just being in the building was a treat. It is layered with 60 years of embellishment. Lit just bright enough for you to find the straw in your Zombie, it is the epitome of mysterious tiki goodness. While in Ft. Lauderdale we, of course, did swim in the ocean. We also visited the soon-to-be-displaced International Swimming Hall of Fame (who knew? ), took a cruise of the inland water ways, and took in several tiki-related presentations. Overall, this was a pretty impressive affair. There were seven bands including one from Japan and one from Belgium, some of the tiki-decor discussion panelists were from the UK, and there were several dozen vendors selling everything from shoes to dried puffer fish lamps. But will we do it again? Hard to say, but it is worth going if you have the chance. Posted in Cinematography, Music, Vacation and tagged beaches, cocktails, tiki on September 17, 2014 by Doug. 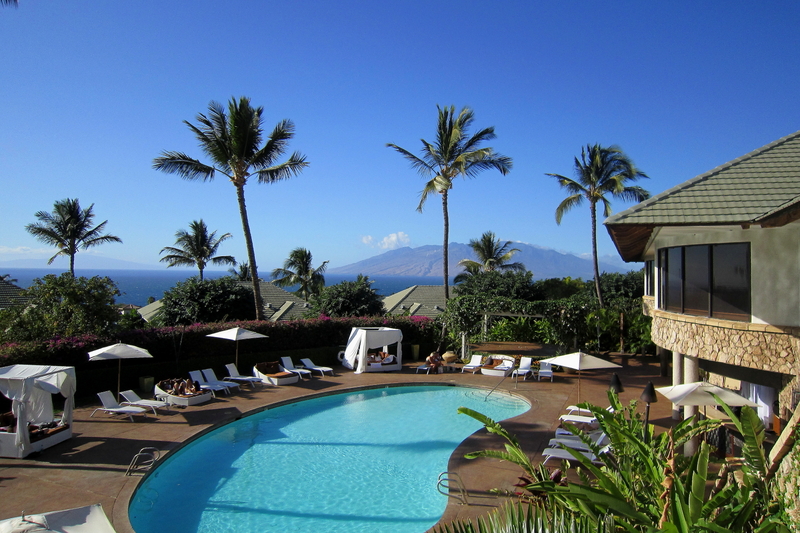 Our first hotel on Maui was the Hotel Wailea in the recently developed town of Wailea. 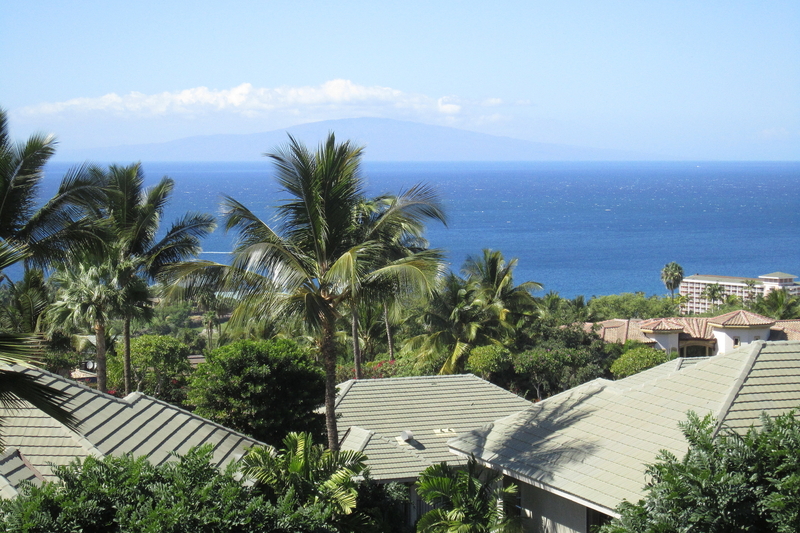 Redundant statements aside, Wailea is home to the largest resorts on the island. 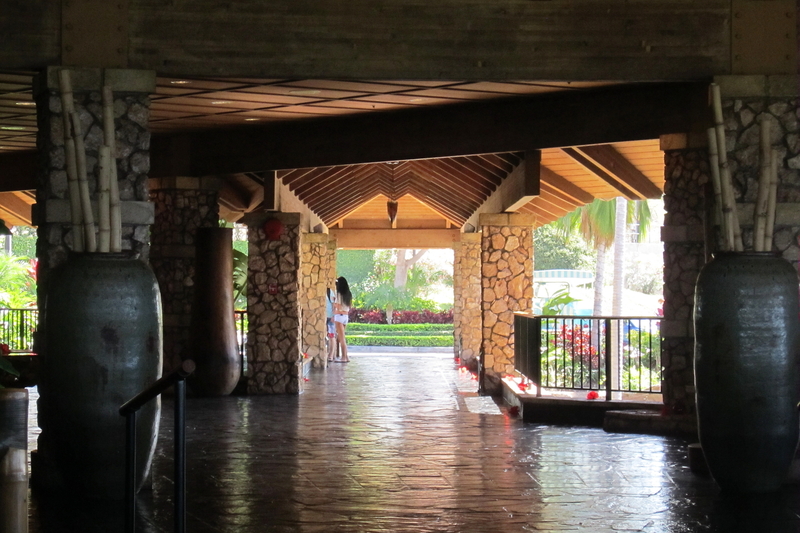 The Hotel Wailea being the notable exception. It sits on a hill high above the ocean and the other hotels, providing shuttle service to the water and just enough tiki torches to provide atmosphere without competing with the big resorts. 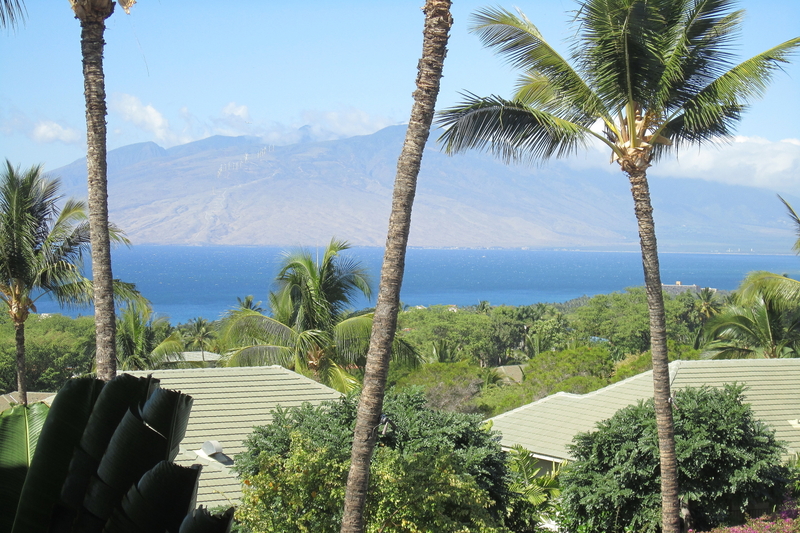 Wailea was our home base for sea kayaking and shopping for tiki in Lahaina. The shopping was more fruitful than the kayaking in that we came home with an authentic koa wood tiki, but kayaked forever only to see whales that we could have seen from shore. 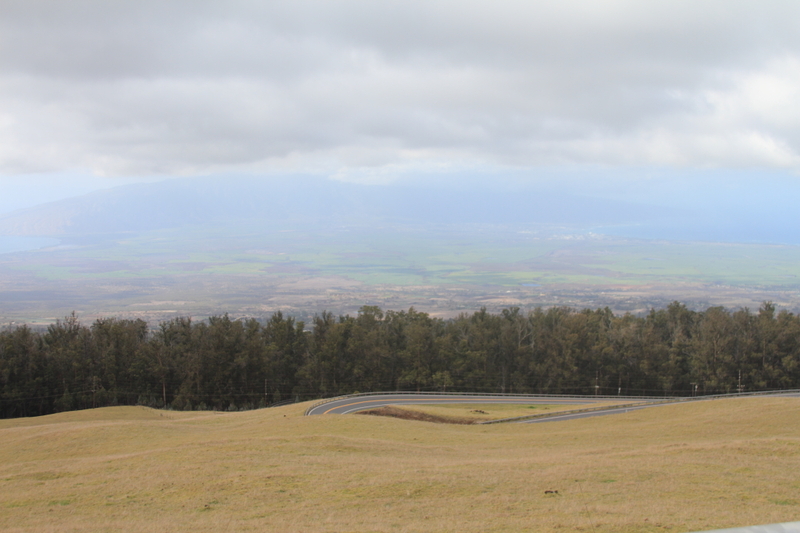 We also took a drive to Haleakala National Park to view the extinct volcano from above the cloud line. Truly spectacular. 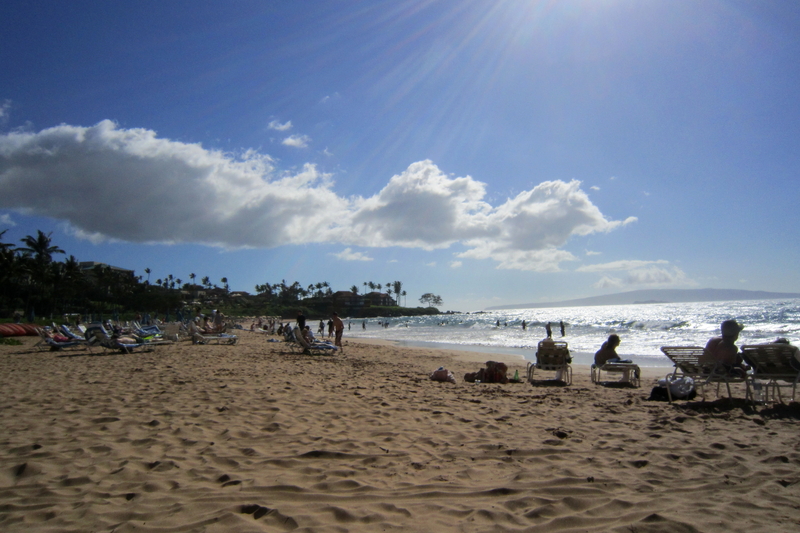 It’s worth noting that Maui has much better beaches than on Hawaii. 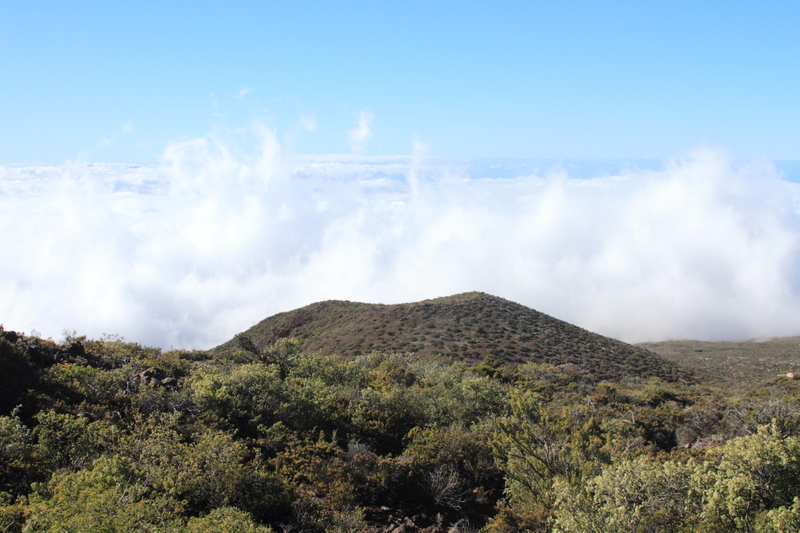 The Big Island suffers from all-to-recent volcanic activity and does not benefit from Maui’s life experience in being pummeled by the waves long enough to soften its sand into a soft bed. 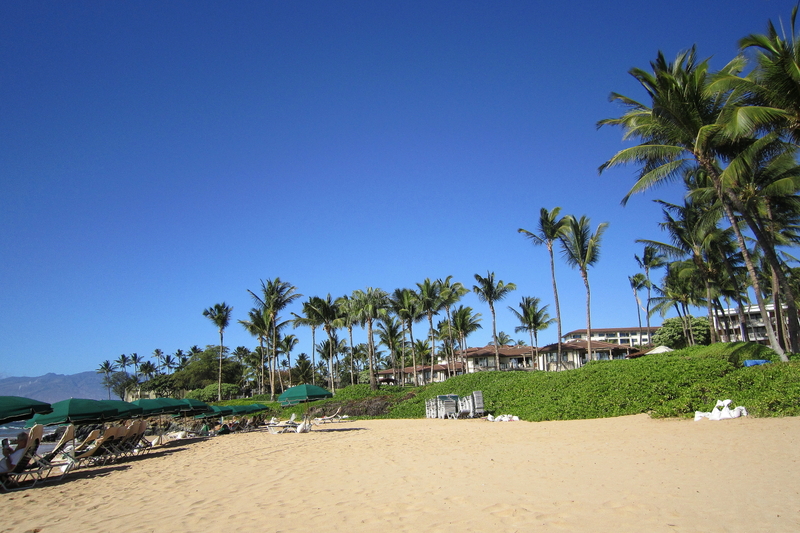 We took advantage of Hotel Wailea’s allotment of chairs and umbrellas near the big resorts, but later opted for roughing it on towels to enjoy the scenic state park beaches. It was at Makena State Park that we were asked by a group of locals to take their picture in a moment of reverse tourism. They were enjoying a beach picnic held monthly to celebrate their common roots: They were transplants from Massachusetts. 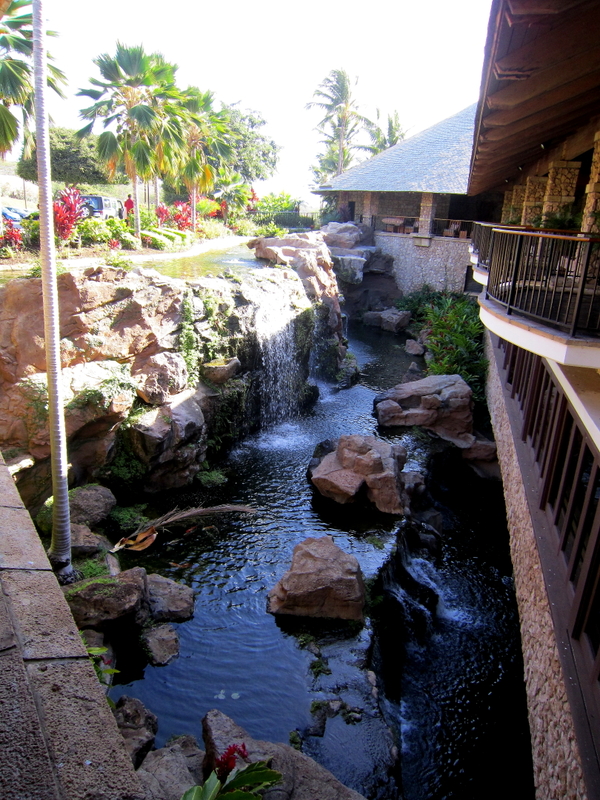 We also stayed at the Inn at Mama’s Fish House, just outside the hippie-centric town of Paia. The Inn provides very nice bungalows next to the ocean and right next door to one of the best restaurants on the island. 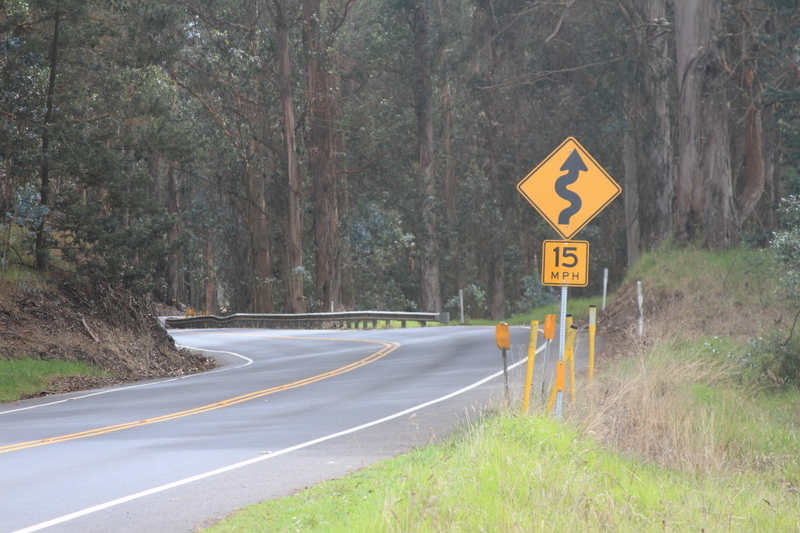 Paia is the last point of civilization before starting down the Road to Hana, an all day trip driving through rainforest, past waterfalls, and over one lane bridges. 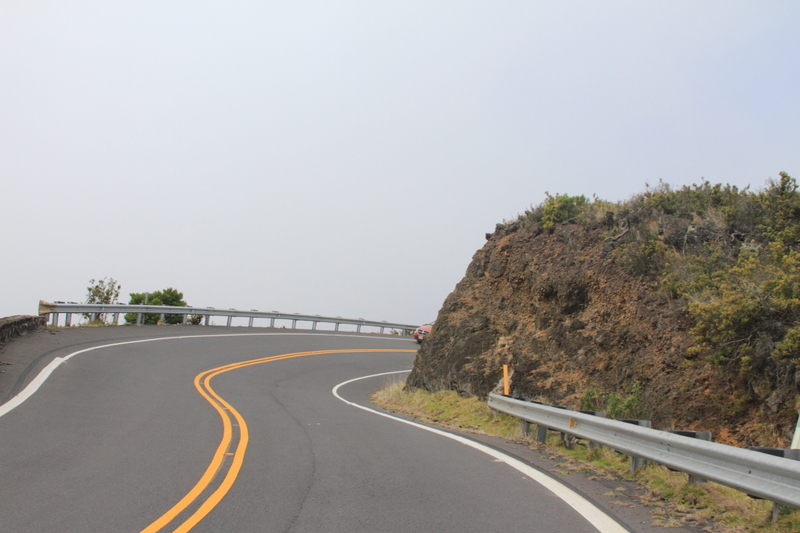 The Road to Hana is also a plentiful source for banana bread (with roadside signs every couple of miles) and medicinal marijuana. 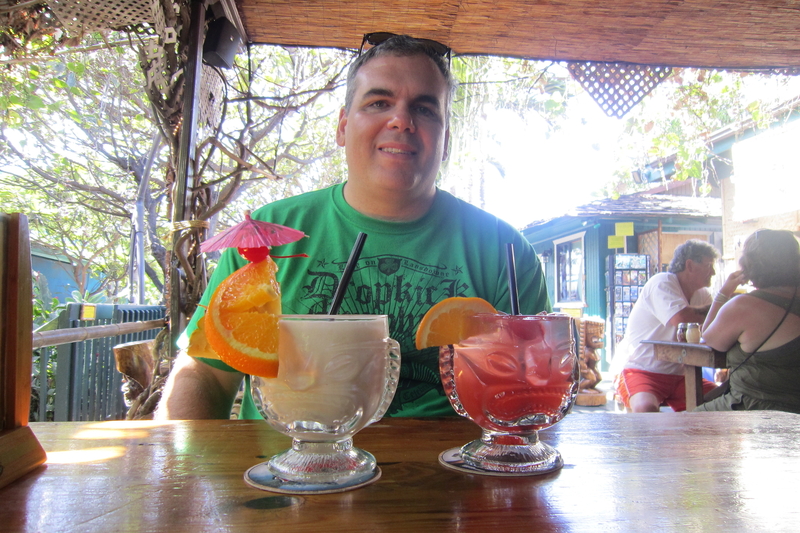 Maui had some fantastic places to eat including Humuhumunukunukuapua’a, the only restaurant or tiki bar on the island that had an authentic Polynesian feel – which is to say that it met our tourist expectations for a restaurant in Hawaii. Plus, you have to love the name. Posted in Vacation and tagged beaches, hippies, rainforest, sea kayaking, tiki, volcanos, waterfalls on March 19, 2012 by Doug.